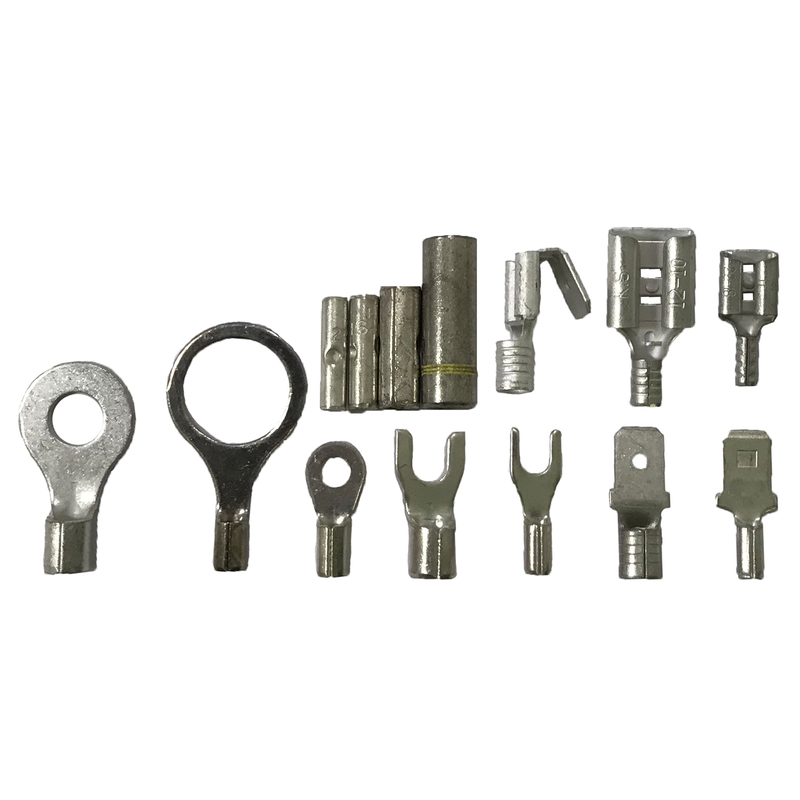 Sherco Auto and Marine Supply has been a dependable vendor of Automotive Parts & Accessories, Electrical Wiring Supplies, Tire Supplies, Oil Drain Plugs & Gaskets, Automotive Wire Connectors, Tinned Copper Lugs, Tire Machine/Balancer Parts and Shop Supplies for over 30 years. 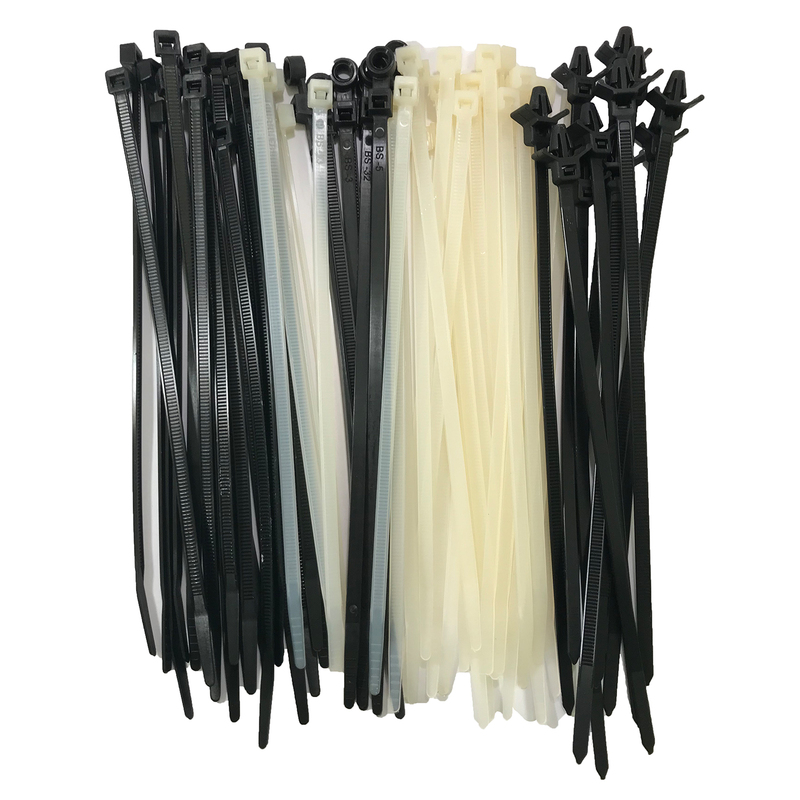 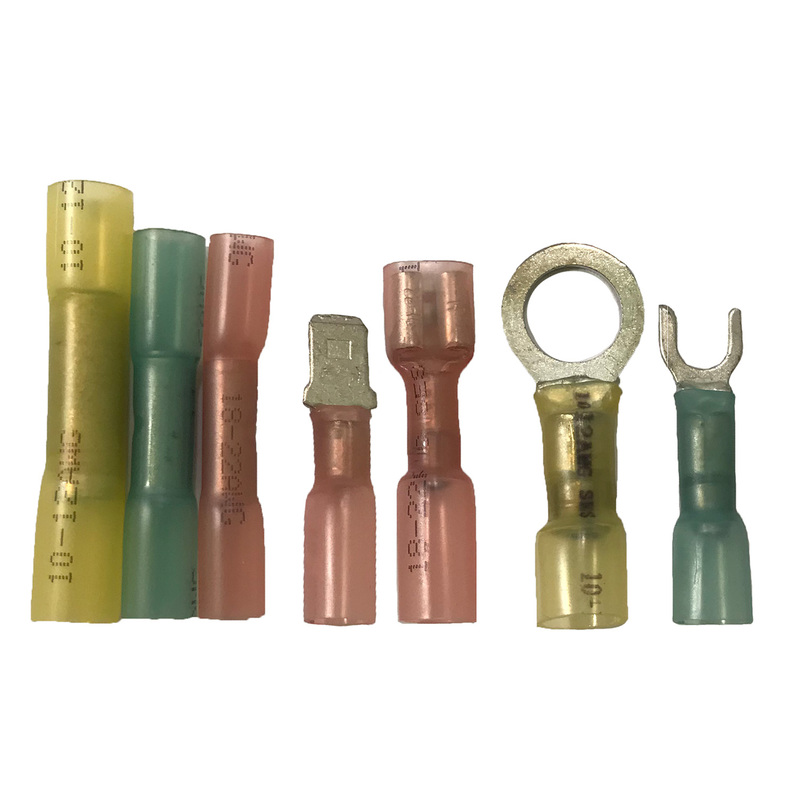 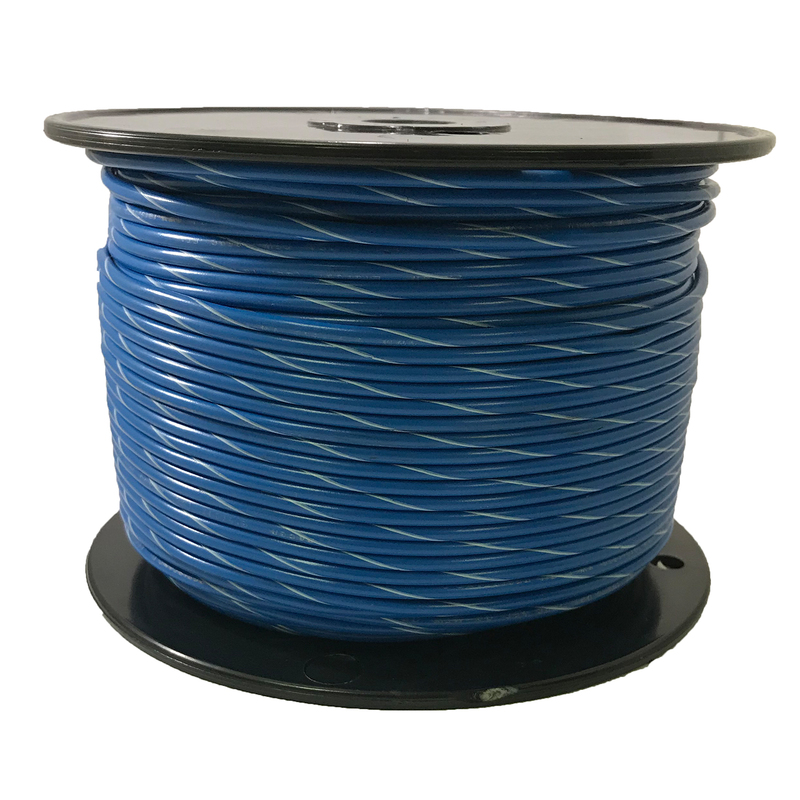 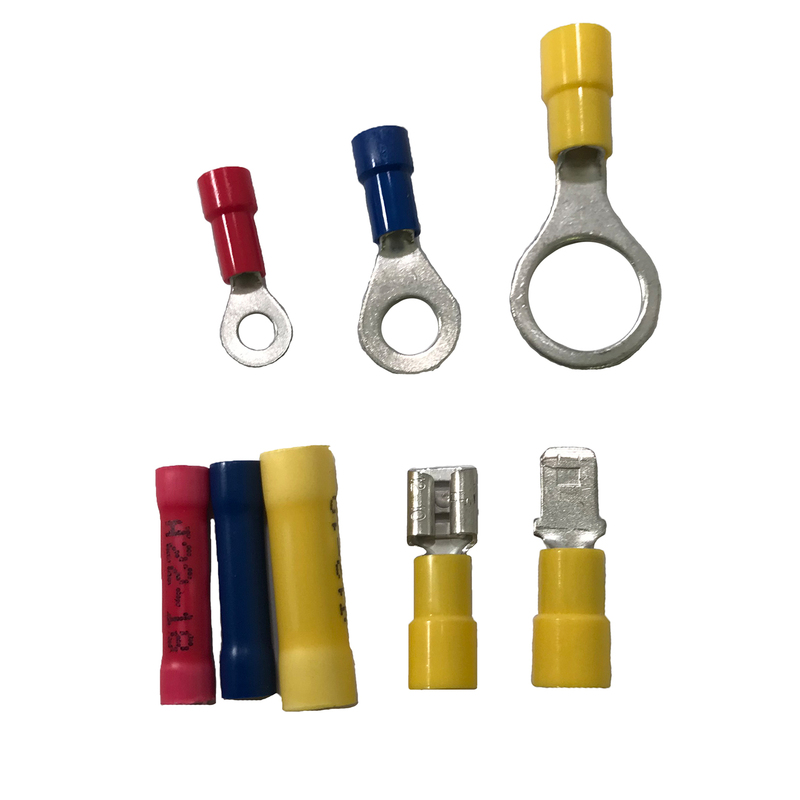 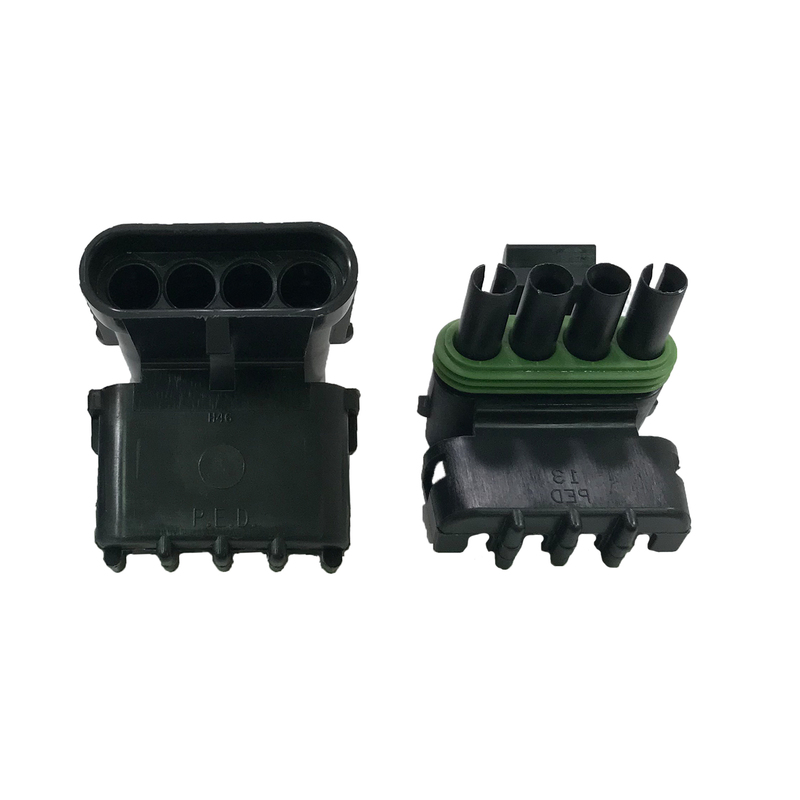 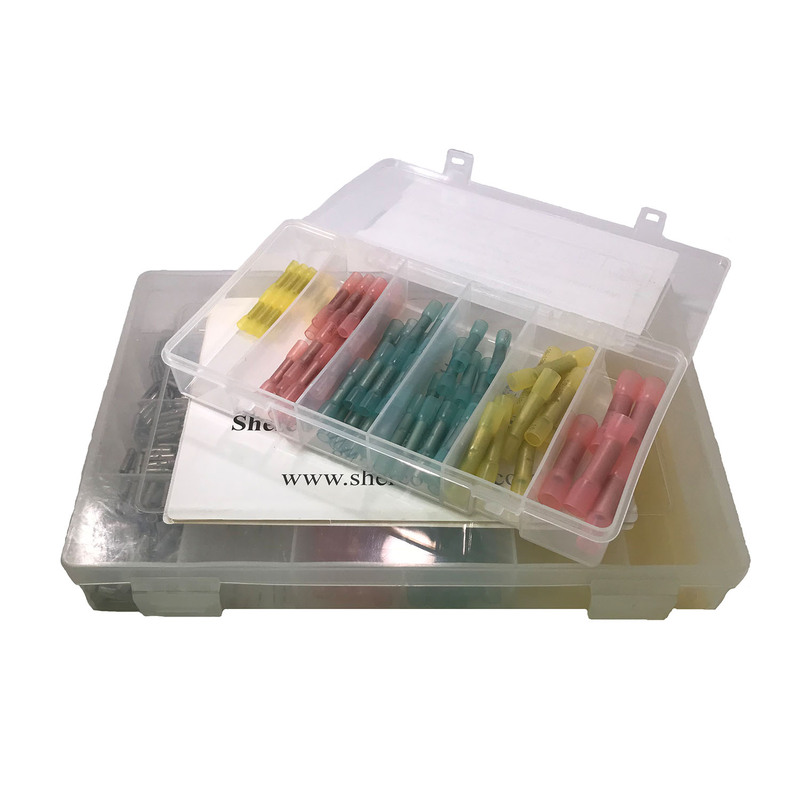 We carry a full line of American Made Connectors, Terminals, Heat Shrink Products, Cable Zip Ties, and related Automotive Electrical and Wiring Supplies. 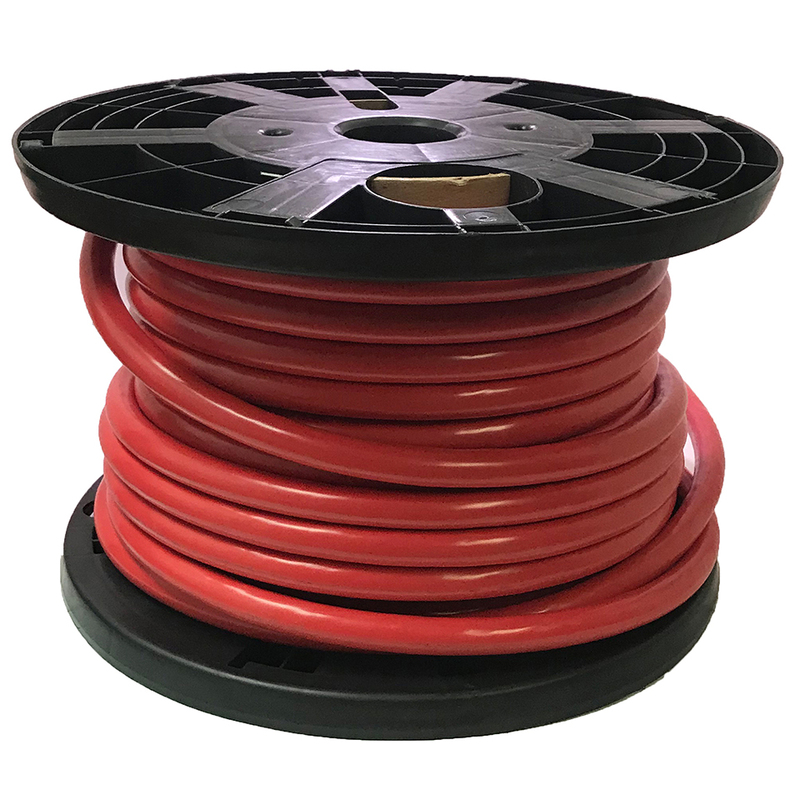 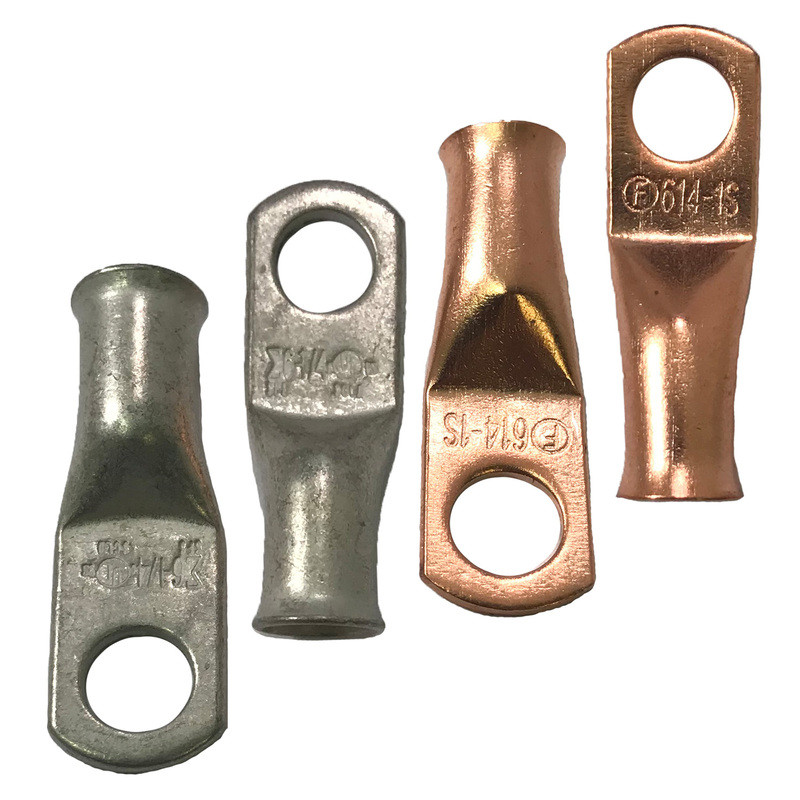 Our Primary Wire and Battery Cable is all Copper and made in the USA. 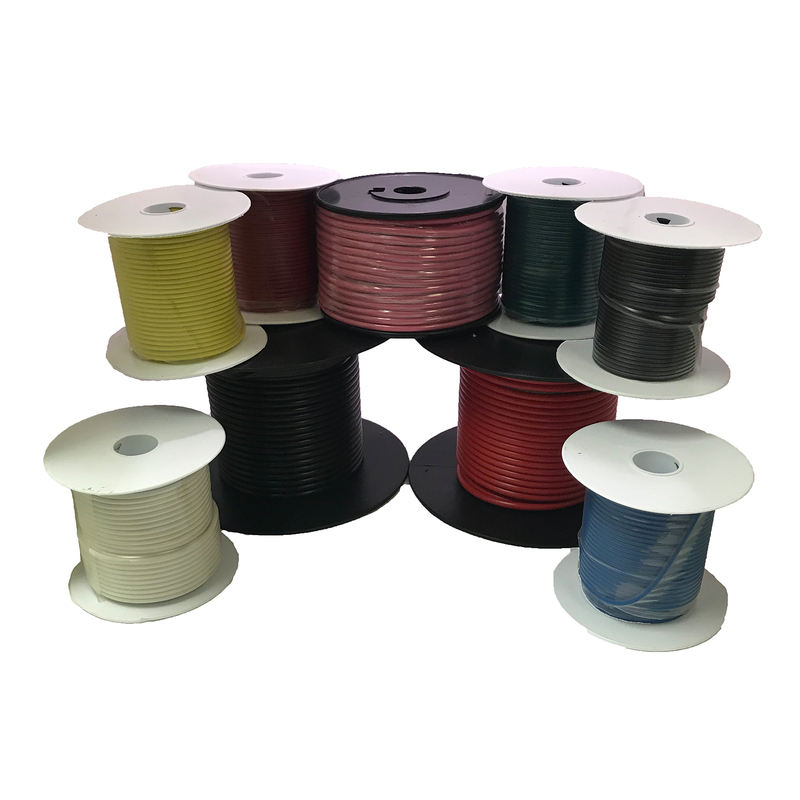 Not only are our Automotive and Marine Wiring Supplies exceptionally made, we also offer them at the Lowest Prices found on the web. 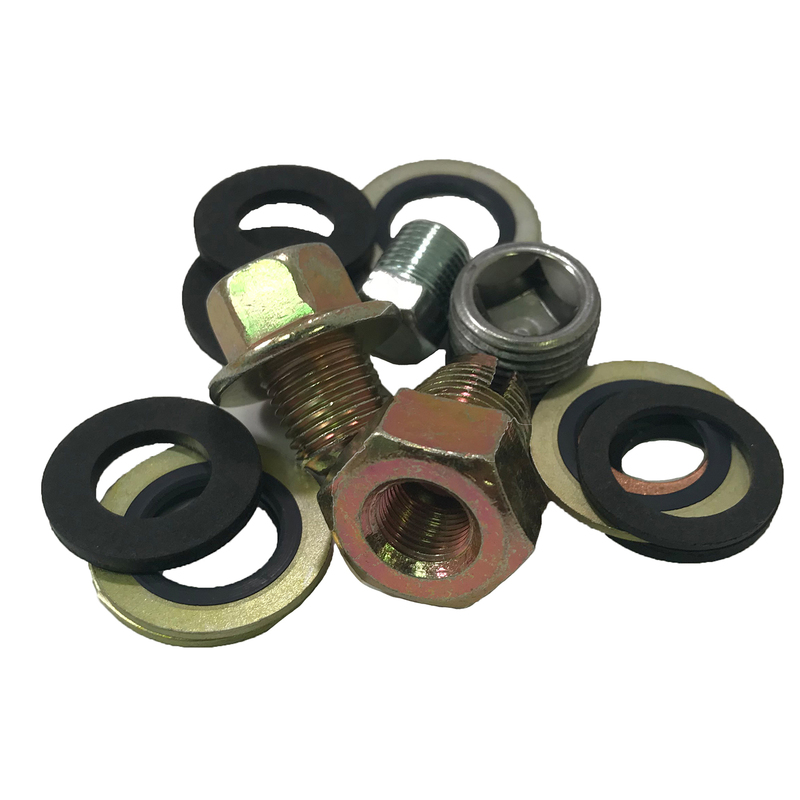 Our Tire Supplies range from Tire Patches and Plugs, to Valve Stems, Air Line Fittings, Tire Chemicals & Tools. 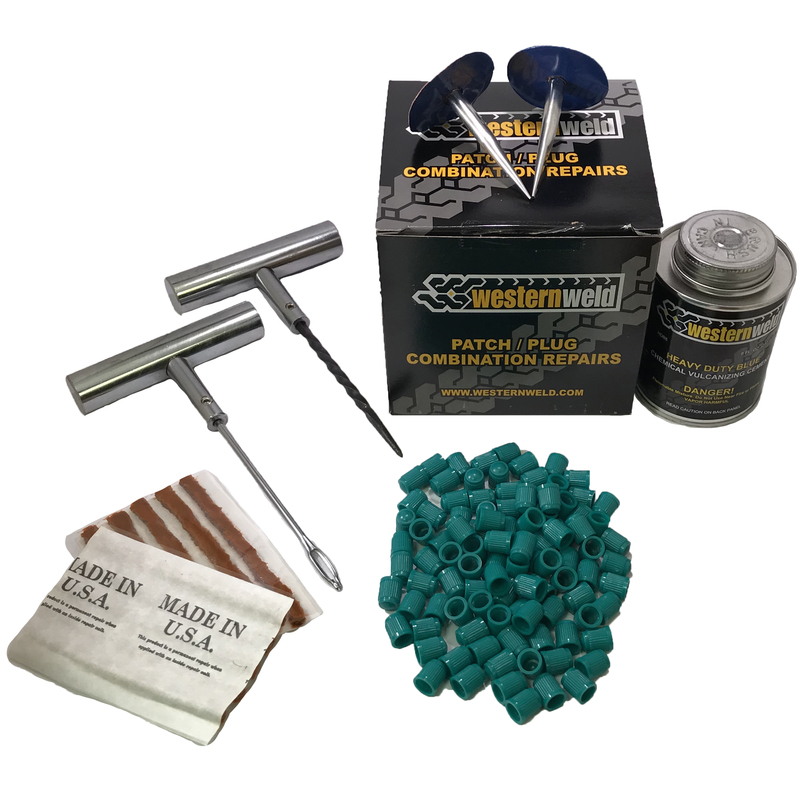 We also feature a variety of Shop and General Repair Products.